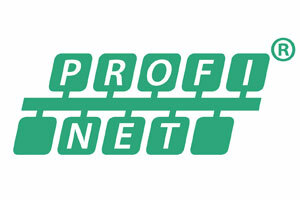 Managing Directors Robert Schedlberger and Arnold Schönleitner promise that the new membership in the Profinet user organization will bring new technical impulses to the company’s development work through the use of the advanced fieldbus system Profinet. This step also supports a further expansion of the special fieldbus competence of dEE. In conjunction with the Profinet membership, dEE also became a member of IO-Link. This opens up access to valuable development support. dEE works with the standard-setting industry protocol CAN-open and has therefore become an active member of the organisation “CAN in Automation” (CiA).